Volunteers receive an official Beat Beethoven T-Shirt. Please indicate the size of shirt you will require! Beat Beethoven is such a success year after year because of the hard work and dedication of our volunteers! We have a few different positions available from working water stations, directing runners through the course, registering participants, and more. 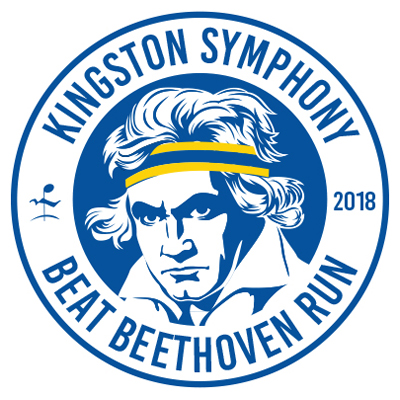 All volunteers will receive a free Beat Beethoven 2018 t-shirt. If you have any questions about volunteering, please call 613-546-9729 or email info@kingstonsymphony.on.ca.